First published here in April 2009, this piece contains a couple of classic clips from a program about political comments. One before spin-masters were invented and another that demonstrates spin of heroic proportion. The current British Columbia election provides frequent examples of modern politicians avoiding unpleasant and uncomfortable issues. Through intensive media training, they learn to control conversations, stay on message and reply to interviewer’s questions without really answering. Techniques of mastering spin developed broadly in the past few decades. To examine this evolution, Ira Basin created a brilliant 6-part documentary for CBC Radio about how those in power manipulate facts to make their case. The series explores politics, big business, advertising and public relations to find the real message behind the spin. Spin Cycles provides many interesting examples of political speak. Here is one from the early sixties and a more recent example. 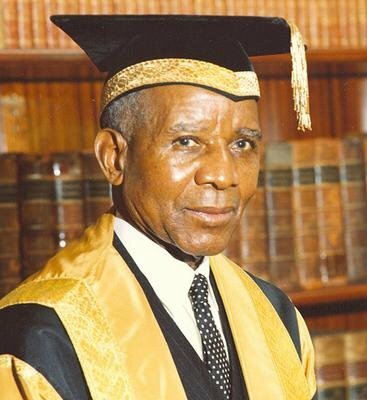 The first excerpt is from a BBC interview with Dr. Hasting Banda, then head of Nyasaland, later to become Malawi. For comparison, here is a 21st century politician replying to a direct question. 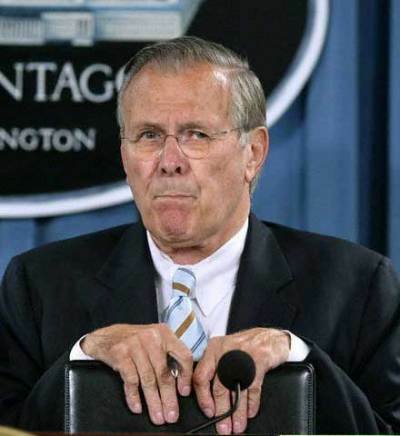 Donald Rumsfeld also says nothing, but with much less precision. He was then George Bush’s Secretary of Defense. The samples are from episode 2. The entire six part CBC series SPIN CYCLES is available. Hockey violence or government corruption? If only we still had early sixties-style interviewers in the media. Endless follow up questions until the politician finally answers or clearly runs away.